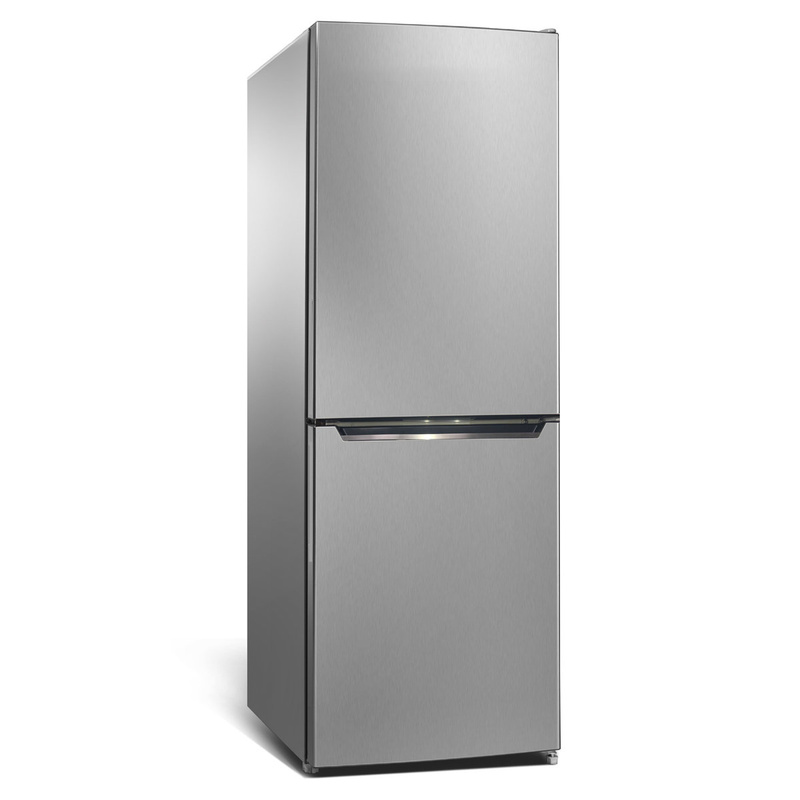 This Bottom Mount Fridge from CHiQ provides 251L of interior capacity and clever cooling solutions. The Multi Air Flow System ensures chilled air reaches every part of the compartment consistently, keeping all your contents fresh. Plus, the inverter compressor means the fridge runs efficiently and reduces noise levels. 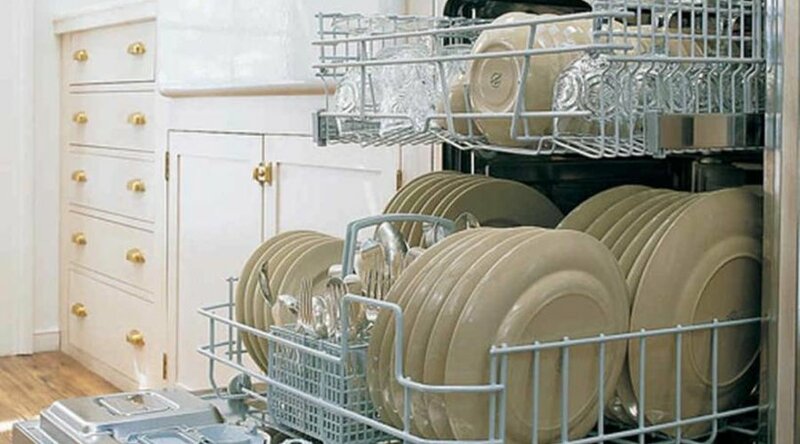 Frost-free means there’s no need to manually defrost. The elegant tempered glass shelves can be adjusted to suit your needs, allowing you to fit tall or oddly shaped items comfortably. 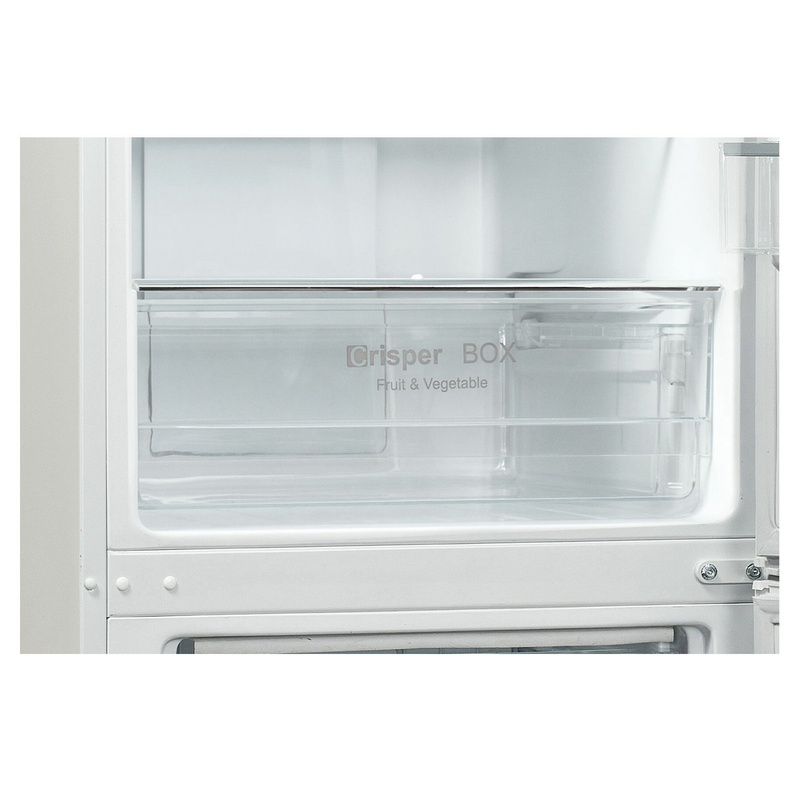 The adjustable humidity controlled crisper creates optimal conditions for your veggies to stay fresher for longer. Efficient LED lighting beautifully illuminates the interior of the fridge, making it easy to spot those items at the back. 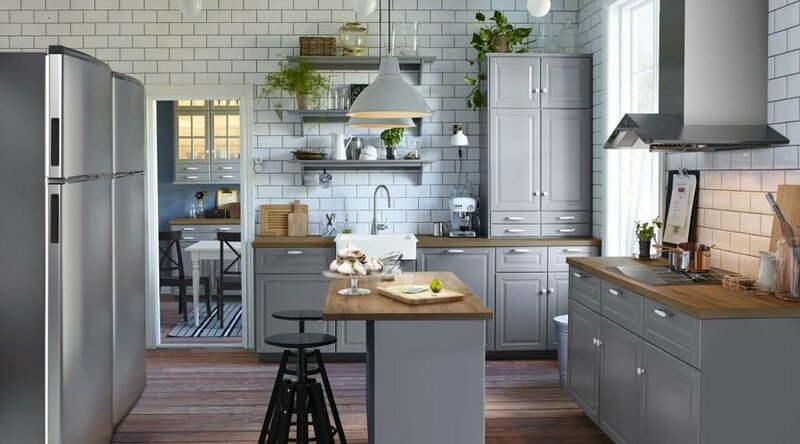 With a gorgeous VCM finish and sleek lines, this fridge looks great in any kitchen. 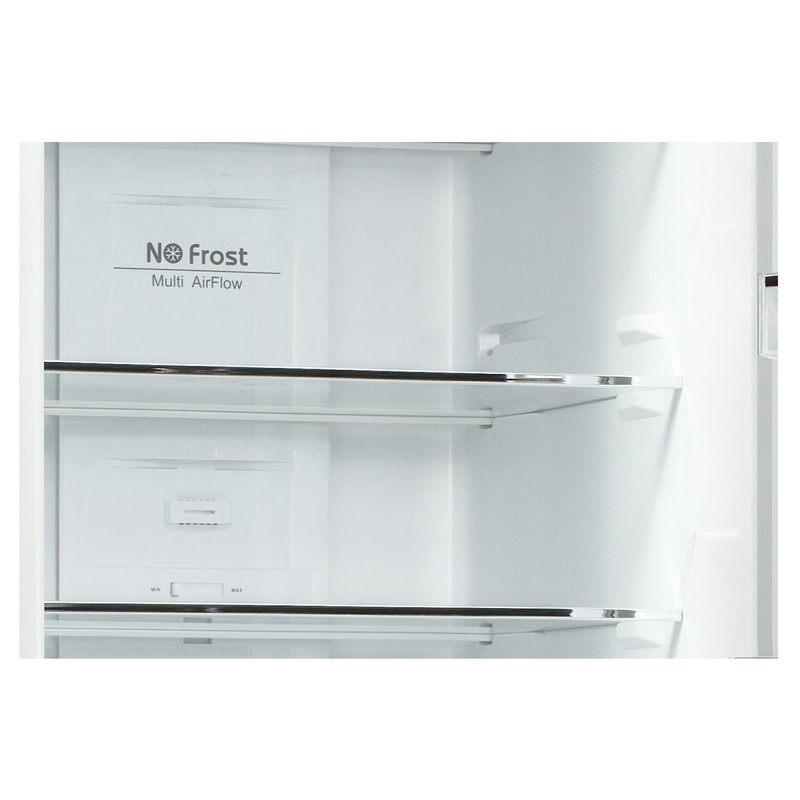 At the base of the fridge you’ll find the large crisper drawer to keep fruit and vegetable items fresher for longer. 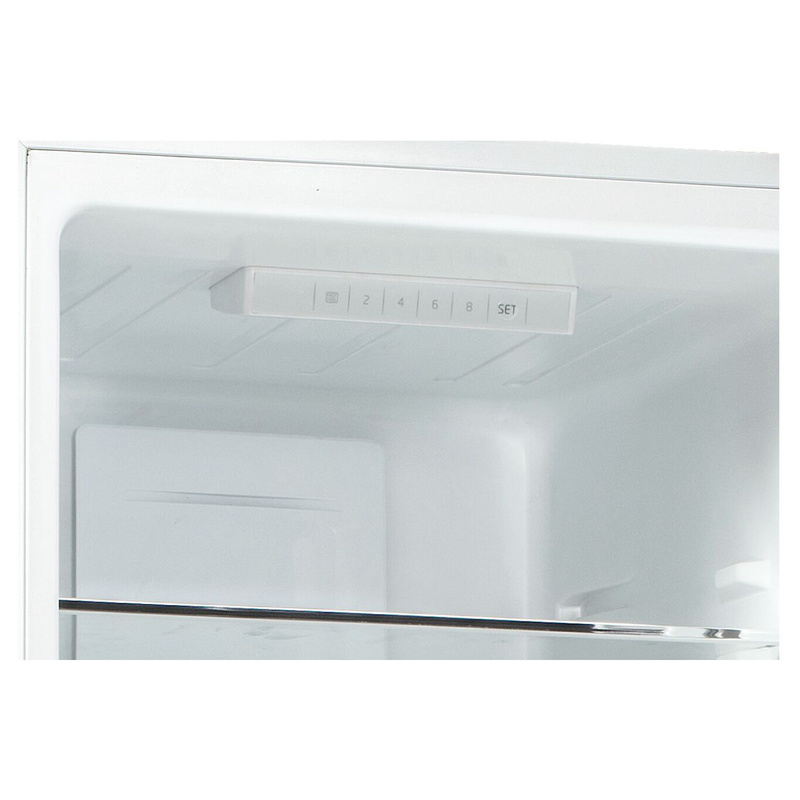 With this system there is no need to manually defrost the fridge, saving you the stress and time of defrosting. 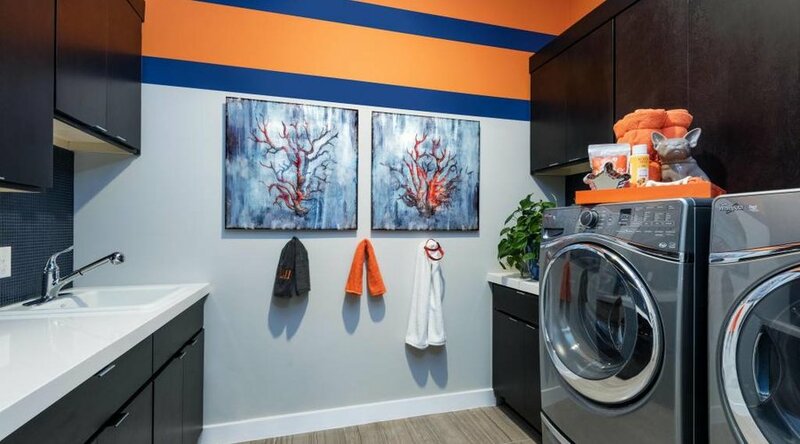 The multi-airflow system is designed for freshness. 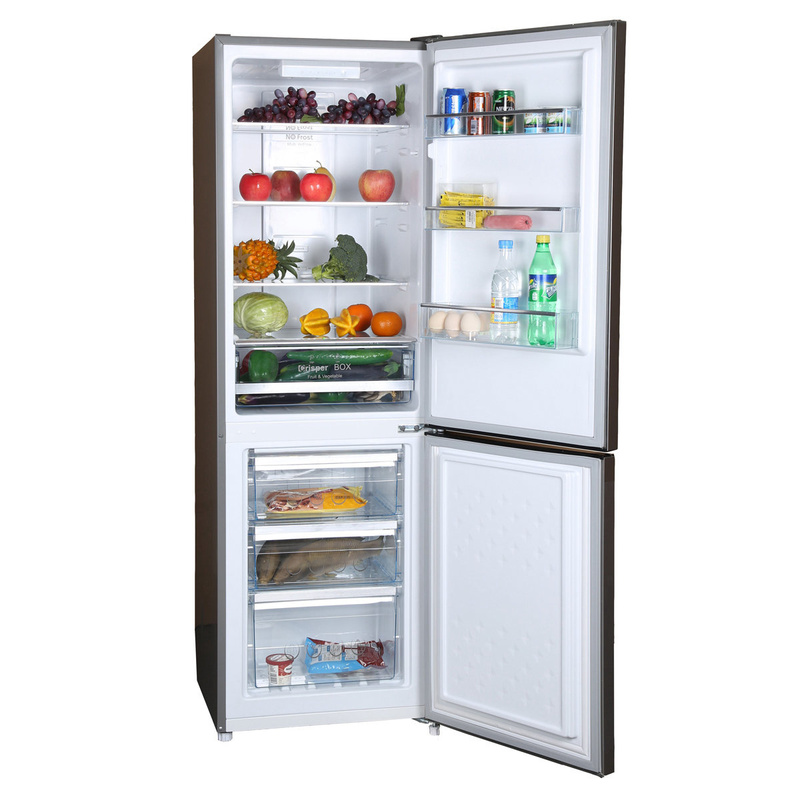 It helps to consistently regulate the fridge's temperature, ensuring your food stays fresher for longer.